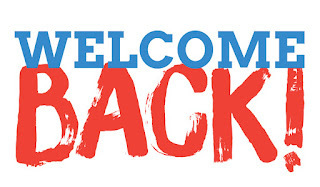 We are again starting a new year full of new activities and events for you to participate! For new members, this blog/website is for the PCOM chapter of APAMSA. 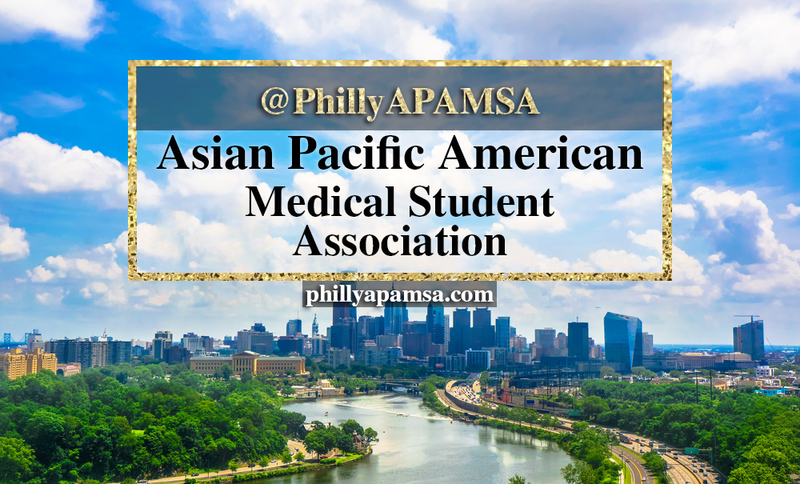 Throughout the year we will collaborate with other chapters of APAMSA at Drexel University, Jefferson University, Temple University, and University of Pennsylvania. In addition to health fairs, there will be some conferences throughout the year regarding important topics affecting the Asian Pacific patient population. This is great opportunity to network with many physicians from different hospital networks and also getting expose to a new patient population.